Lovely home, great location, in desirable Cherry Knolls and high ranking Littleton Public Schools, backing to park. Gated yard with gardens and storage shed. Open floorplan with dine-in kitchen featuring high-end SS appliances and breakfast bar. Hardwoods throughout main level. Cozy family room with fireplace that is wood burning with a gas starter. Remodeled bath on the main level. Has been hardwired with a security system that is compatible with a smart phone. Master retreat features a remodeled bath with dual closets, with a large family room featuring peaked ceilings attached! Sunny dining room features picture windows facing the park. Great deck to enjoy the sunsets and views. Pool nearby with membership options available, the Cherry Knolls Swim Club. 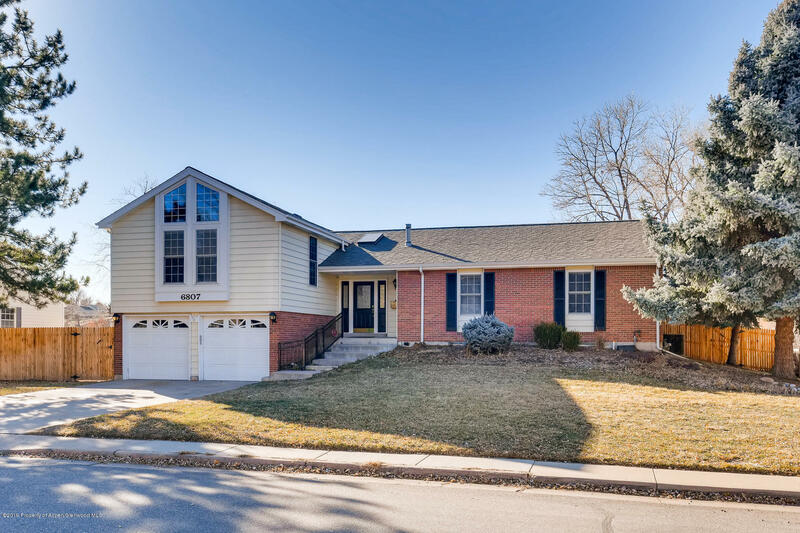 Source: Aspen/Glenwood Springs MLS, Inc. Last date updated: 04/22/2019.